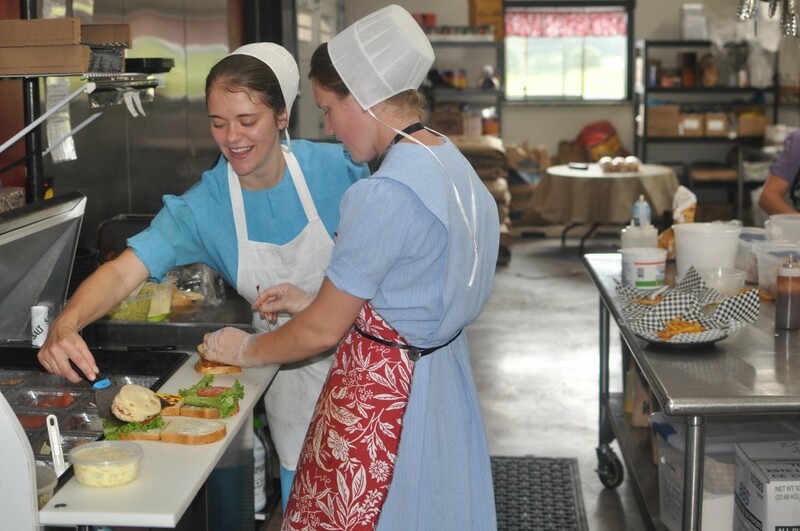 Home Amish Recipes Side Dishes Tomato Ketchup and Zook’s Roadside Stand…. Tomatoes are still a couple of months away from their prime here in Ohio, but it’s never too early to start planning for how you are going to use those plump, ruby red beauties when they do begin to blossom. Fresh juicy tomatoes are great on sandwiches, made into spaghetti sauce, or how about some homemade ketchup? You can see this bottle of beauty that I picked up at Zook’s Roadside Stand on Old Philadelphia Pike outside of Lancaster. Yum! Dip some french fries in that tomato-y bliss and you’ll kick your Heinz to the curb. The Philadelphia Inquirer ran a great-sounding recipe for Amish homemade tomato ketchup this past week. By the way, any of our readers ever visit Zook’s? Great, authentic Amish market right smack in the middle of all the touristy stuff, it’s a great respite. In addition to the ketchup, there’s homemade applesauce and that corn relish was awesome! 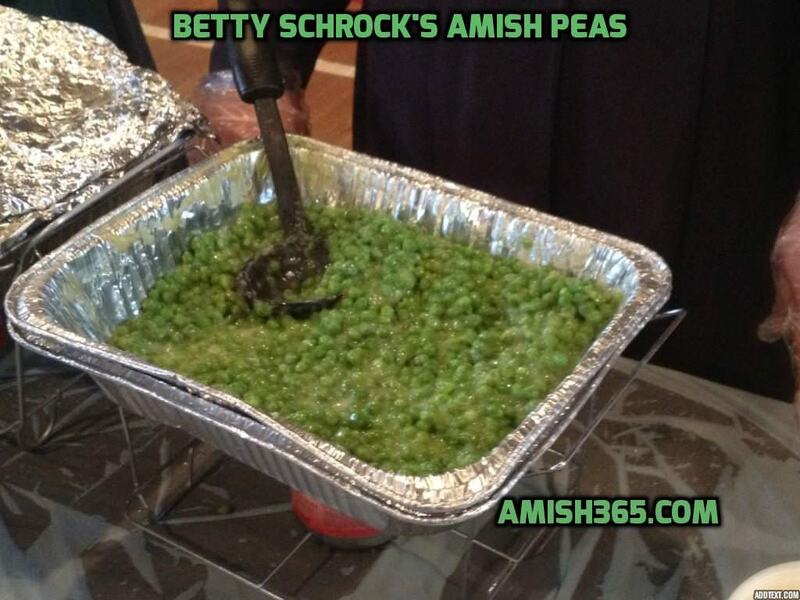 Also I am going to share this recipe from an Amish woman in Navarre, Ohio. I am sure the recipe makes amazingly delicious ketchup, but her instructions are quite spare which is why I never published it in any cookbooks. So buyer beware. But if anyone does try it, let us know how it turns out! Slice unpeeled tomatoes as for table use and put in a crock in layers. Sprinkle each layer with salt ending with salt. Place a light weight on them. Let stand 5 days and drain off the liquid each day. On the 6th day, drain very well and run through colander. Tie spices in a bag and put in pulp and cook for 45 minutes. Take cornstarch and water and make a smooth liquid and add to catsup and cook about 10 minutes. I add cornstarch enough till the right thickness. Note: the tomatoes will have a bad odor when putting them through the colander, but they are alright.